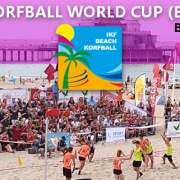 From Thursday 10 January till Saturday 12 January 2019 the 53rd IKF Europa Cup final round korfball event will be played in Belgium with 8 national champion club teams from Europe. 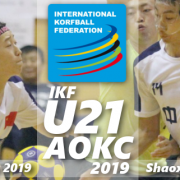 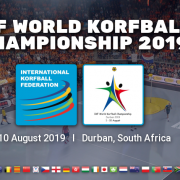 The Royal Belgium Korfball Federation (KBKB) is the 2019 organiser. 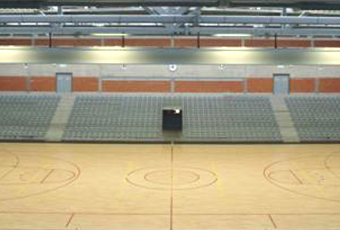 The KBKB will organize the IKF ECup in Sportcampus Lange Munte, 8500 Kortrijk (see images below). 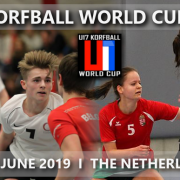 Which team wins the IKF Europa Cup in 2019? 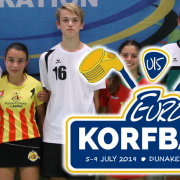 Will TOP/Solar Compleet become the first ever IKF Europa Cup club team; winning with three (3) IKF ECups in a row? 4 12:45 TOP/SolarCompleet SG Pegasus Rommerscheid 1991 e.V. 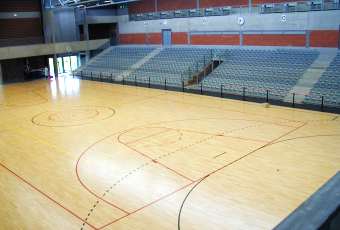 10 10:15 KK Brno SG Pegasus Rommerscheid 1991 e.V. 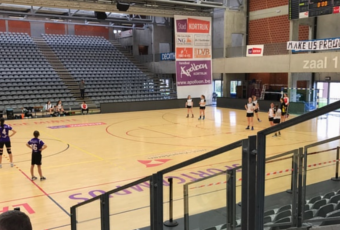 Trojans Korfball Club SG Pegasus Rommerscheid 1991 e.V.